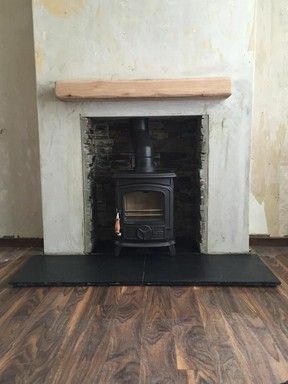 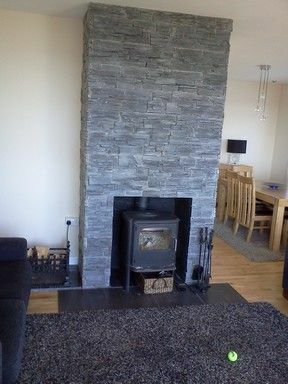 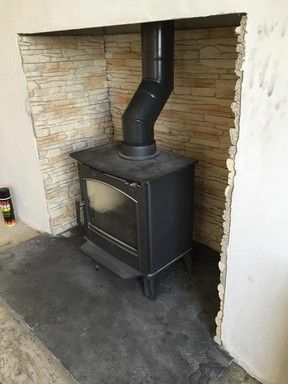 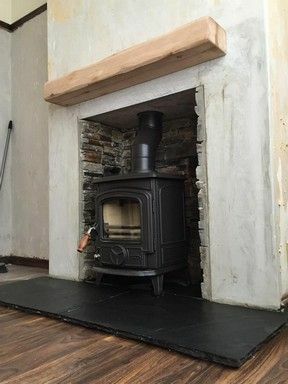 Fitting wood burning/ multi fuel stoves to suit everyone’s taste, should they be plumbed into your existing heating system or just a room heater. 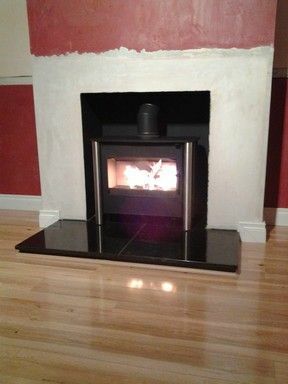 Carried out from start to finish including lining chimneys and all building work required. 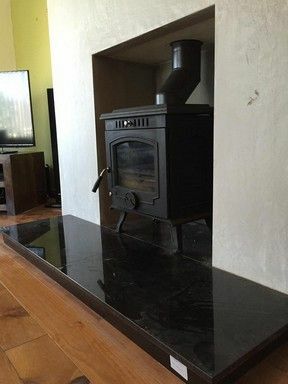 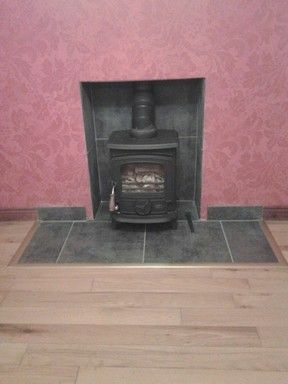 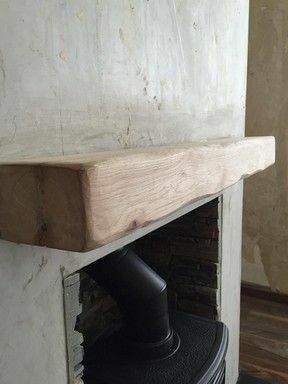 We also offer the supply and fit of granite hearths and floating oak mantle pieces. 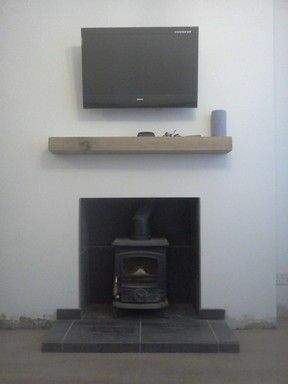 *All photos provided is of work carried out by ourselves.